Do you Sell Hats Online? 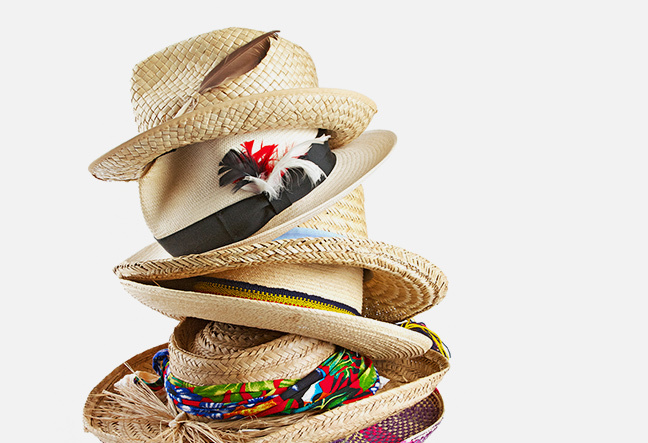 Install our free E-commerce App and Sell Hats in just a few short steps. If you are planning to sell hats online, Ecwid provides you with a tremendously powerful and feature-rich e-commerce platform to grow your business. Whether you have a brick-and-mortar store and are looking to enter the online marketplace or you want to add a hat store online to a new or existing website, Ecwid’s free shopping cart makes selling online quick and easy. With only a few simple steps, you will have your entire inventory displayed beautifully online and connect with customers like you never have before. Whether you sell vintage classics, sports caps for everyone’s favorite team, handmade caps or anything in between, Ecwid will help you grow your business and sell hats the way you want to. Join over 500,000 other sellers in 175 countries who are already taking advantage of the amazing e-commerce capabilities of Ecwid. If you have been wondering how to sell hats online, but were not sure where to start, Ecwid will guide you through the entire process and make setting up your hat store online a breeze. 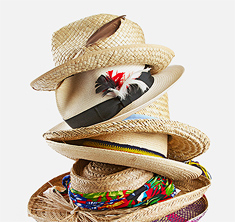 Your online store will blend seamlessly (like a well made hat!) with your new or existing website even if you have no prior experience with web design or coding. With just a quick copy and paste of a few lines of code, your store will be added to your site and you can begin to sell hats almost immediately. Ecwid’s e-commerce platform can be added to all major content management systems, including WordPress, Joomla!, Squarespace, or any custom site. You can also sell hats on your Facebook page with Ecwid, as well as utilize Google Shopping and other marketplace platforms. And if you have multiple websites, all of your inventory and stores can be conveniently managed from a single Ecwid control panel. You can also custom tailor many aspects of your hats online store to create a store that looks and operates just how you want it. When you sell hats with Ecwid you will be able to connect with your customers and build a loyal following like you never imagined. You will be able to track customer data and purchase histories to learn from shopping trends and follow up with previous customers. Utilize social sharing buttons to allow customers to share their favorite hats and purchases on Facebook, Twitter and more. You will also be able offer special promotions to your customers using online coupons. Ecwid offers you and your customers an incredibly fast and nimble online store that will make shopping fast and easy for them and super simple for you. And your hats store online is built with responsive design, so that your store will display beautifully wherever your customers shop, including on their mobile devices and tablets. When you sell hats online with Ecwid, your online store is equipped with incredibly rich features that will enable you to start selling right away and quickly expand your business. Whether you have been selling hats for years or you are just getting started, Ecwid will make the entire process simple, fast and fun.